The world is looking towards a new era of growth and a new economic and political context in which to deliver it. As global business and construction trends rebound, our industry needs to take an active role in how this new era will be formed. Enhancing productivity is now of paramount importance to realising sustainable economic growth, and this year we have produced a special international industry handbook to tackle this challenge. While the state of markets around the world varies, all are seeing structural shifts that go beyond cyclical adjustments. These disruptive trends are having a profound effect on productivity in the built environment. Governments are under pressure; the role of the private sector is expanding, and new forms of community engagement are emerging. Businesses are responding to increased flows of people and finance, new industries, technologies and capabilities, as well as demographic challenges and the growing significance of the function of our cities. Drawing upon knowledge and experience from their leading thinkers across the globe, AECOM’s 2014 Blue Book responds to some of the big ideas needed to improve productivity across the design, build, finance and operate stages of a project. The Blue Book also offers extensive coverage on market trends and construction cost benchmarks spanning Africa, Asia, Australasia, Europe, Middle East and the United States. 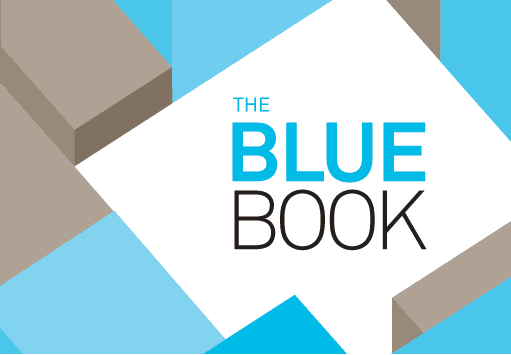 Download and read your copy of the 2014 Blue Book.